“Greece has never recognized the self-proclaimed Donetsk People’s Republic. 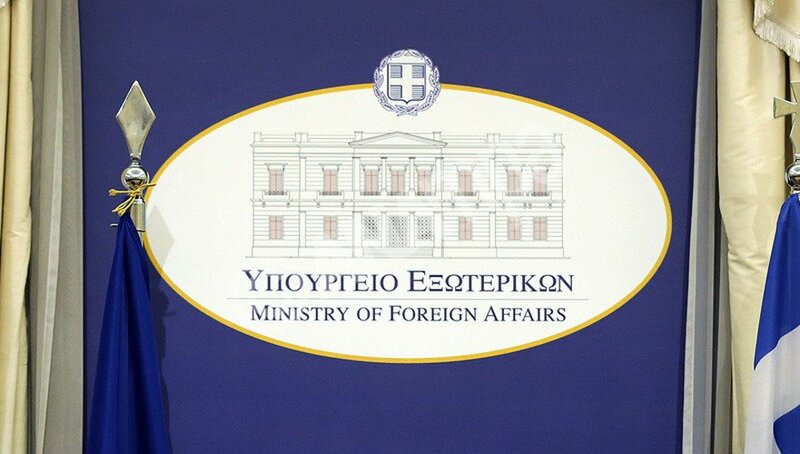 Any activities that undermine the territorial integrity of Ukraine are in stark contrast to the established position of the Greek government to respect its territorial integrity,” Efthimiou told a journalist, who cited a report alleging that a DPR diplomatic mission will open in Athens. “The story reported by a news agency on the establishing of an ‘official’ delegation of that unrecognized entity obviously does not reflect reality,” he added.